Just in time for those summer rides, the crew at iMINUSD have pulled together a complete shop kit. Complete with jersey, arm / leg warmers, bibs, shoe covers and full silicone grippers on each sleeve, these will be dropping shortly. 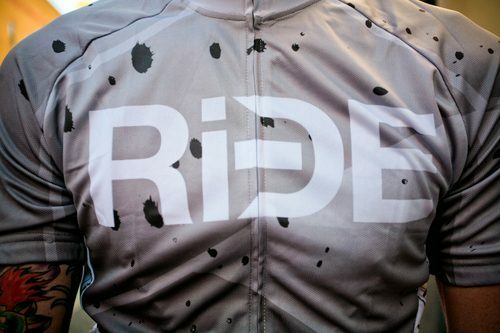 The kits are part of a collaboration between SJFixed and iMINUSD. I’ll post future updates as events warrant!